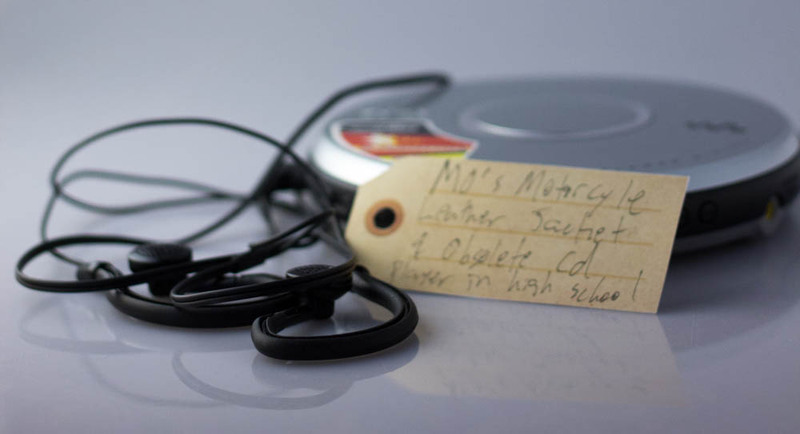 CD player and leather jacket | That Belongs in a Museum! Hi everybody, my name’s Mohammad, my friends call me Mo. 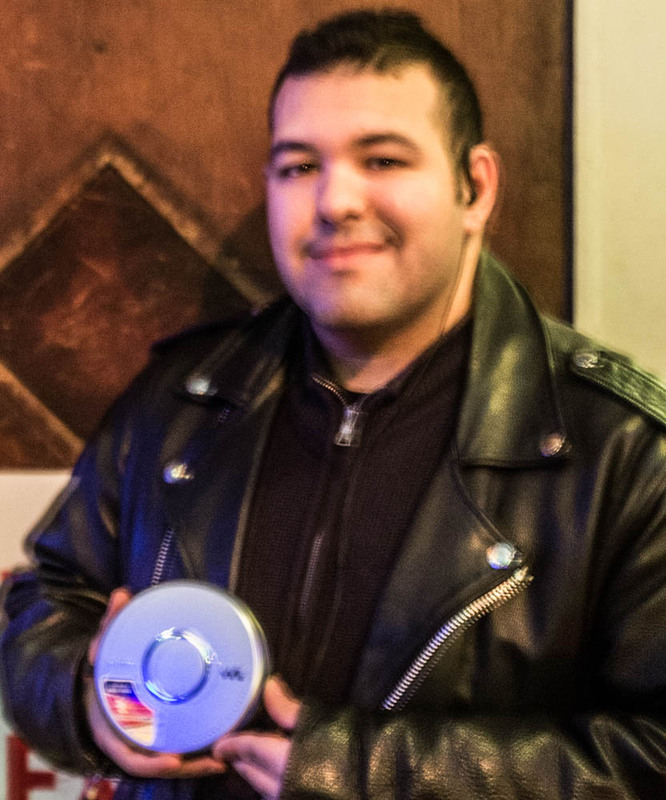 First of all I wanted to show you my leather jacket, and also my CD player. It’s the CD player I’ve had since high school. So first of all, my leather jacket. I’ve had this jacket since ’05. It was given to me by a good friend of mine, Neil. I received this jacket while I was at UIC. I wan an undergrad, studying English, and Neil was a graduate student in chemistry, and so we spent like the entire semester together, like every single day, we spent the entire semester.We went to shows, we went to study together, we went to eat all the time, we used to hang out at Filter on Milwaukee and Damen, the old Filter, before it became Bank of America. We spent our entire semester there studying and stuff. And so this was Neil’s leather jacket. Neil was this like aging hipster, he was like a big metal head, you know. But this jacket was with Neil like throughout every festival he went to, throughout every show he went to. And whenever we went to shows together, he’d be wearing this jacket and he’d be the center of a mosh pit at a punk show or whatever.